Rosemary works in our Family Law team and is an experienced legal secretary, having worked with the Attorney General’s Department, law firms and barristers. 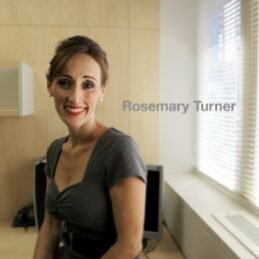 Rosemary has a particular interest in family law and is committed to providing quality service to our clients. In her spare time Rosemary loves to cook and to spend time with her family. Rosemary speaks fluent Italian and likes to spend weekends enjoying the outdoors.